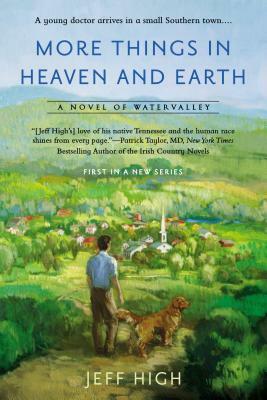 More Things in Heaven and Earth is the first installment of the Watervalley series. Jeff paints a humerous, and wonderfully quaint picture of life in rural Tennessee. Add a little drama, and maybe the beginnings of a future romance, and you have a fantastic story that will leave you wanting more, which is great because the follow up book, Each Shining Hour, is now available! We can ship direct or you can choose to pick up from our store.